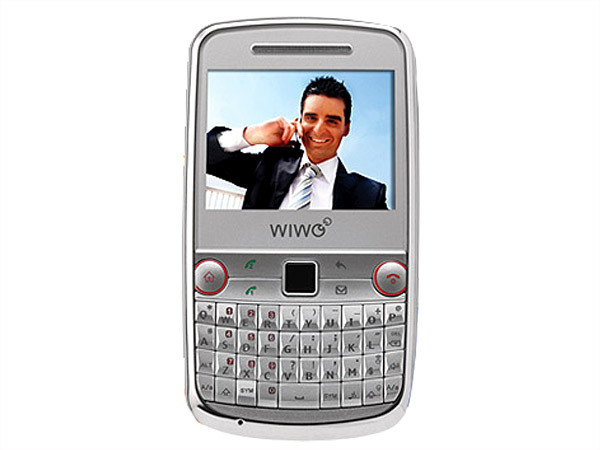 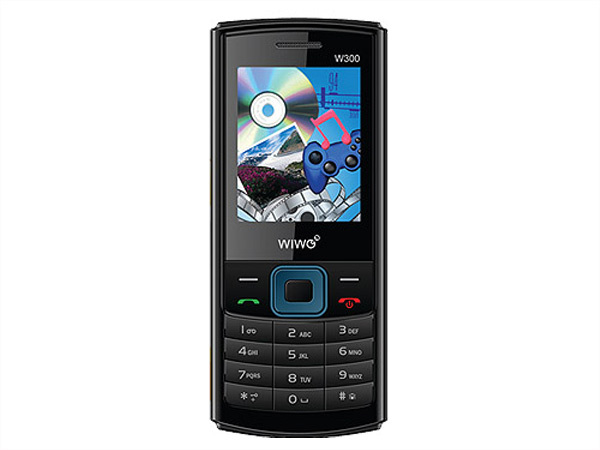 WIWO mobile phones in India are gradually becoming popular in India. 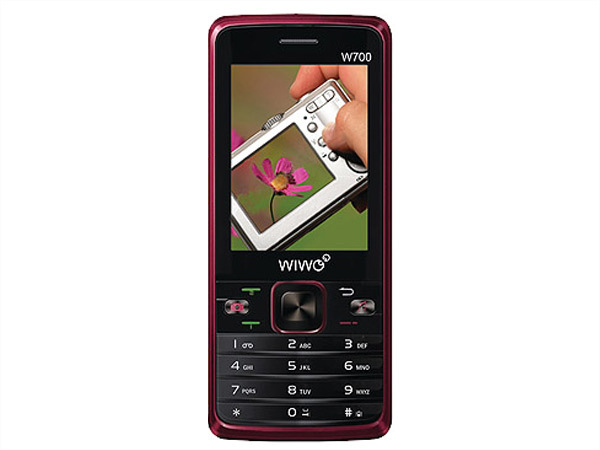 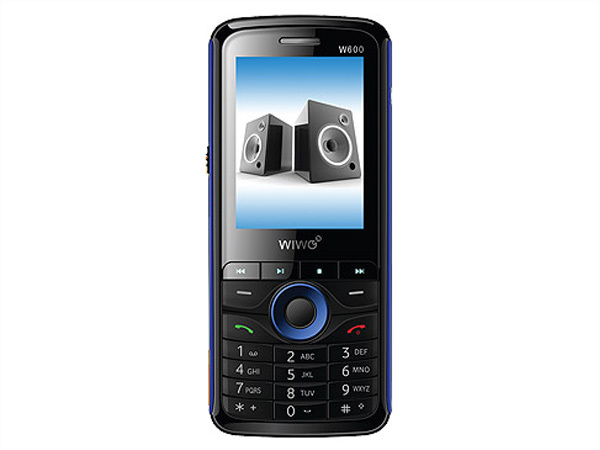 Find here the list of popular WIWO cell phones in India and their review. 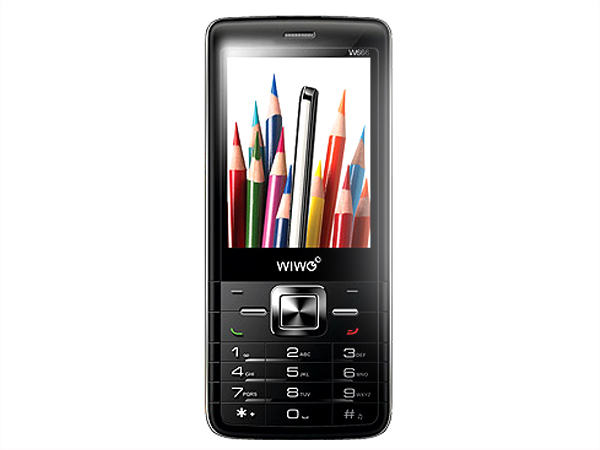 WIWO mobile phones are the products of Bangalore-based United Telecoms Ltd. 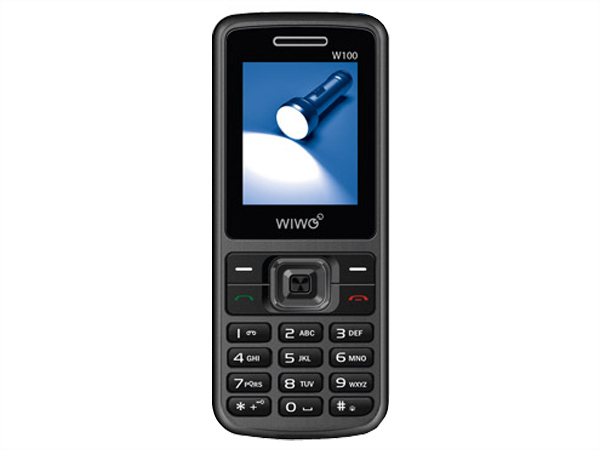 These mobile phones are gradually becoming popular in the Indian market, particularly in South India. 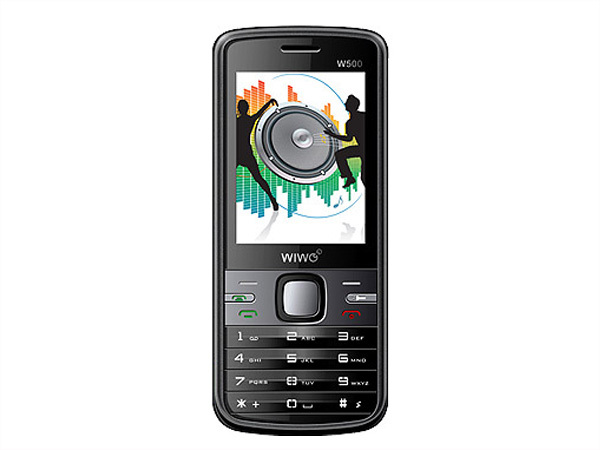 With reasonable prices, WIWO mobile phones are coming up with various models such as WIWO w100, WIWO w200, WIWO w300, WIWO w500, WIWO w600, WIWO w666 etc. 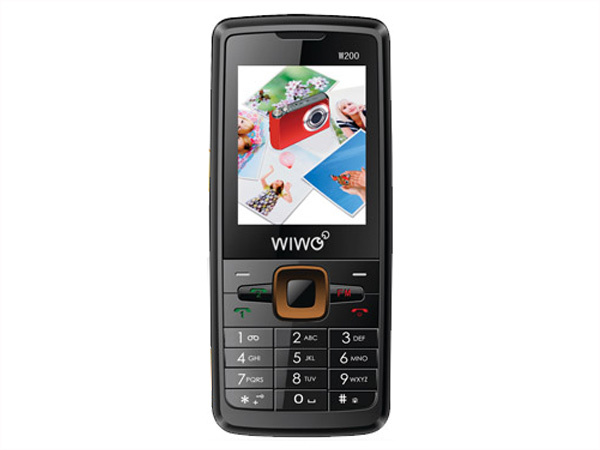 Among the main features of WIWO cell phones are 3.5mm music, camera, Bluetooth, expandable memory, FM Radio, five Indian languages, dual sim etc.